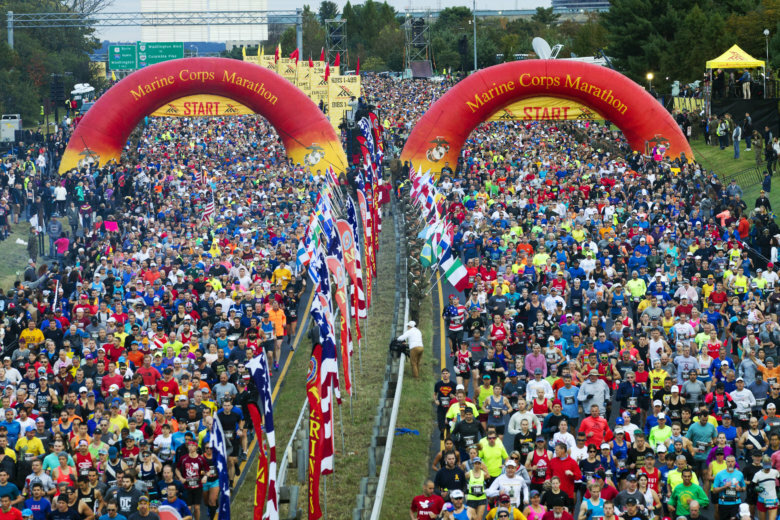 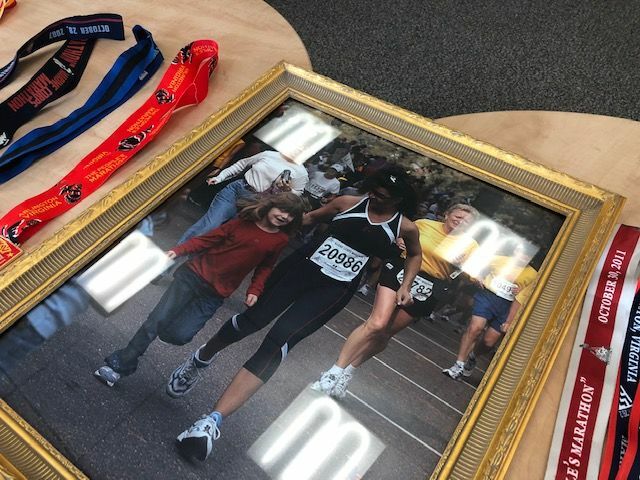 For the second year in a row, organizers of the Marine Corps Marathon are offering runners the chance to sign up for rush registration online one day before the regular lottery for runners opens. 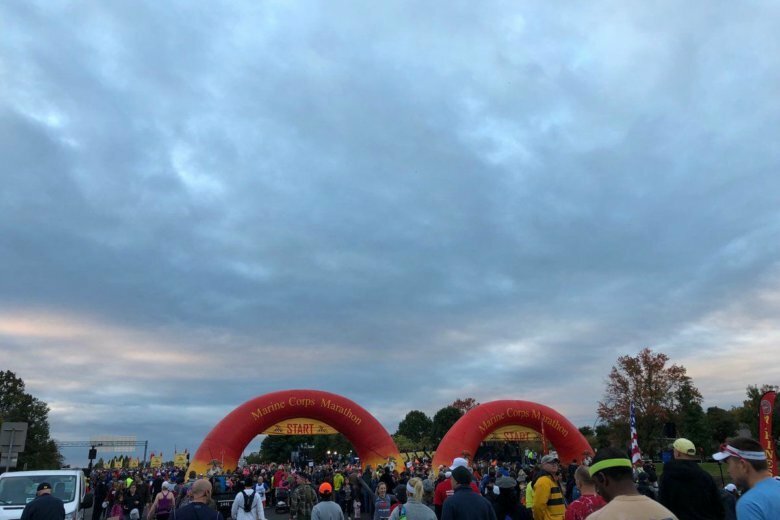 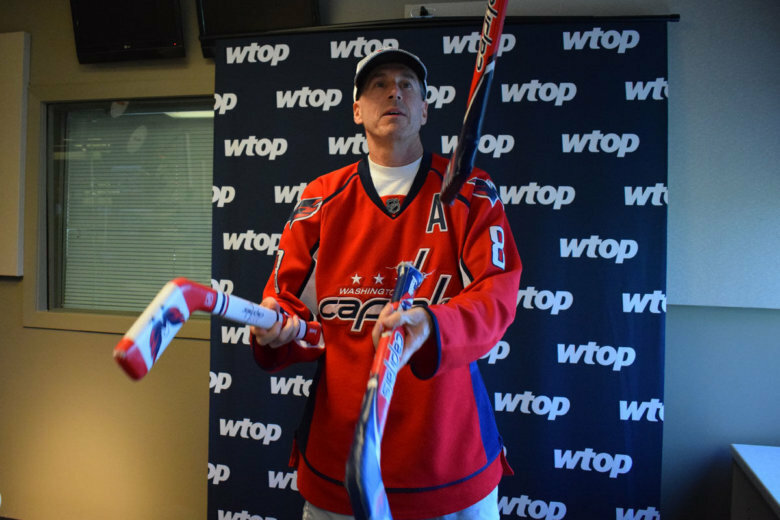 How did MCM runners profiled by WTOP do in 2018? 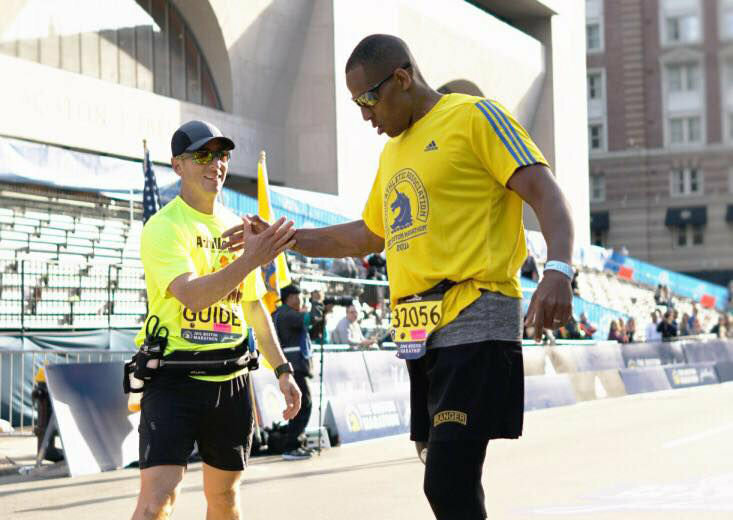 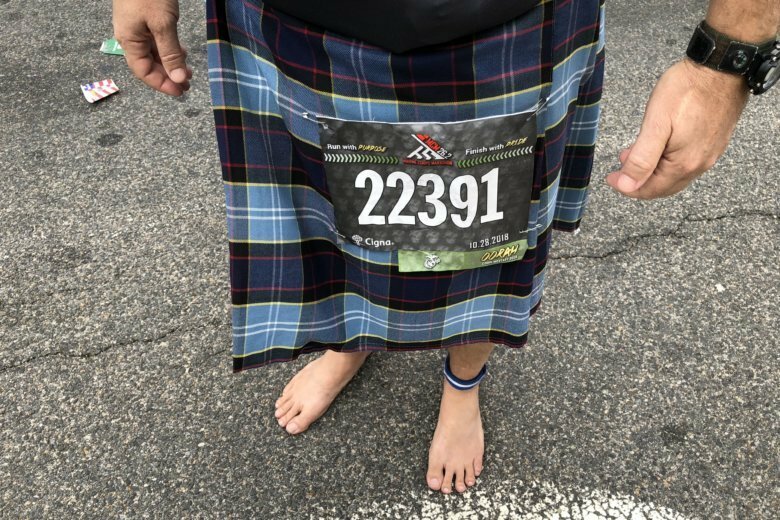 For some, the idea of running 50 kilometers, or roughly 31 miles, sounds like an impossible feat. 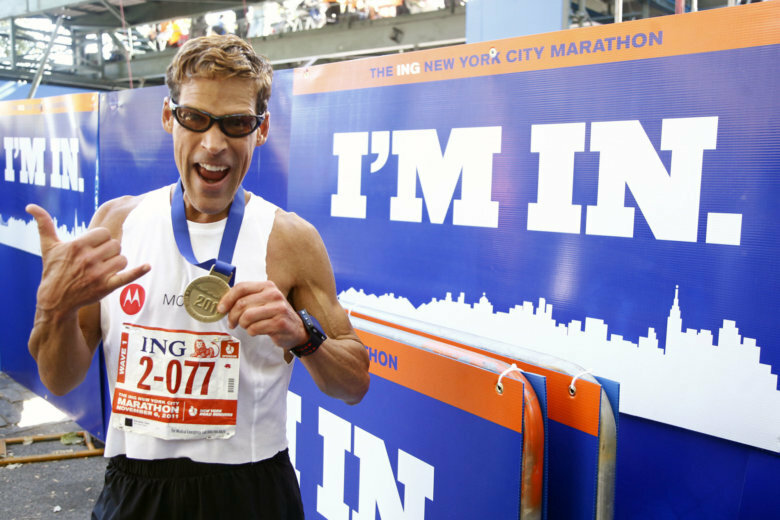 For renowned ultramarathoner Dean Karnazes, it’s exactly the kind of challenge he craves. 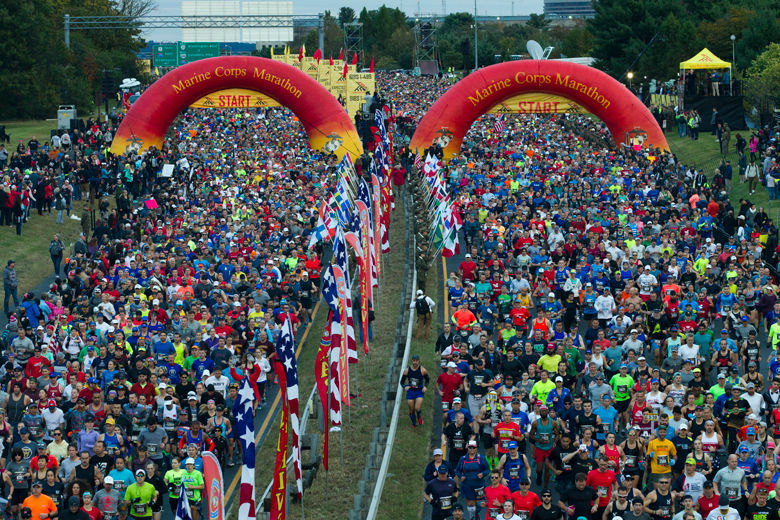 Organizers announced the ultramarathon Wednesday, well ahead of the Marine Corps Marathon weekend in October. 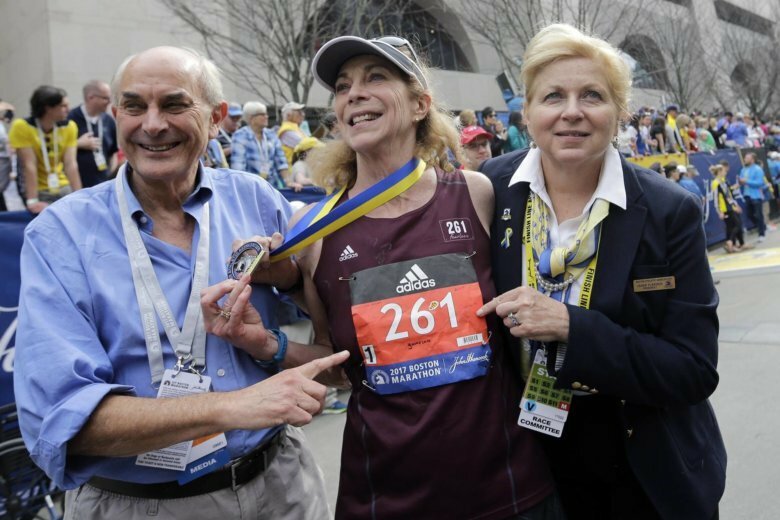 But registration for the 31-mile, or 50-kilometer, run opens at noon on Feb. 27, and there’s a limit of 500 entries. 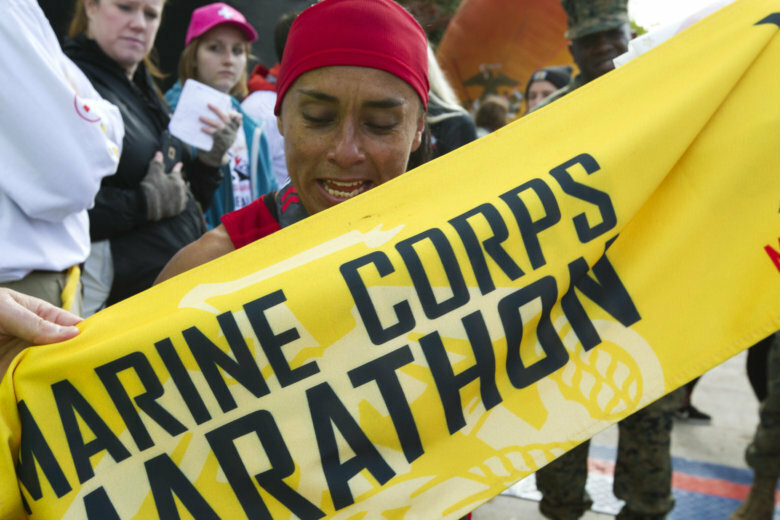 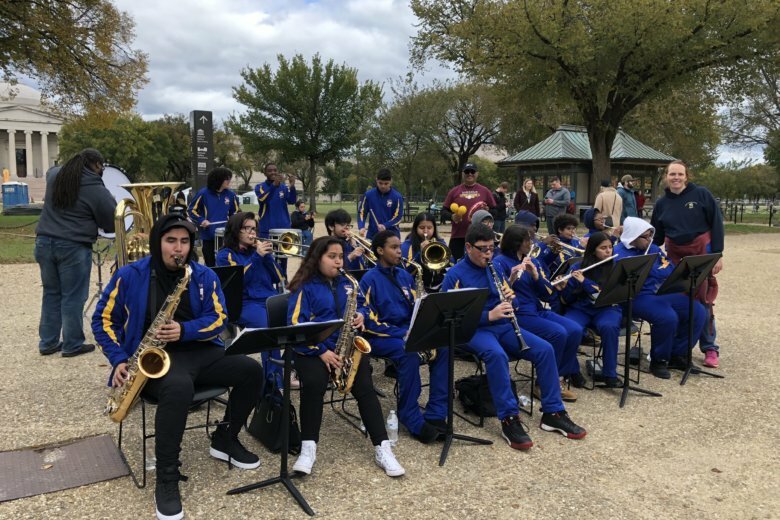 Thousands of runners and spectators will converge in Virginia and D.C. for the 43rd Marine Corps Marathon.